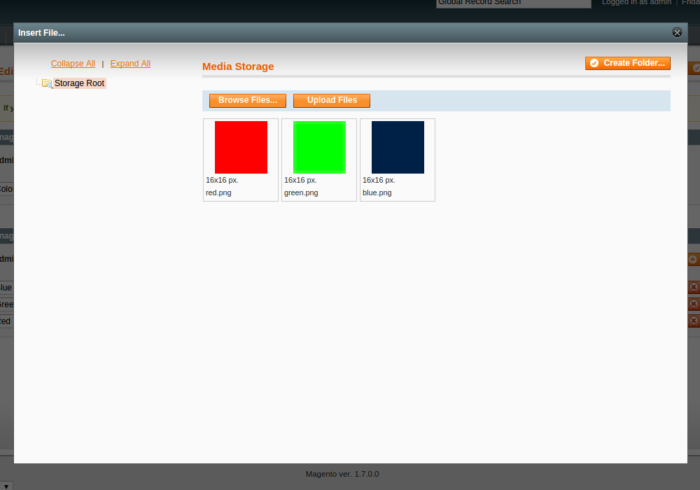 This Magento extension allow admin to upload images to attribute option. Admin can able to manage this attribute option images. In addition admin can also upload thumbnail image for attribute option. On front side uploaded images will be visible in layered navigation filter block. See the screenshots for more information regarding this extension. Admin can upload images from Catalog -> Attributes -> Manage Attributes, choose an attribute with options and associate an image/icon to each option. This extension add image/thumbnail to attribute options displayed in layered navigation. Thanks for quick support! I donate you via Paypal and I’m happy! I can recommend this extention! I feel that solwin company is good company with fair personal. 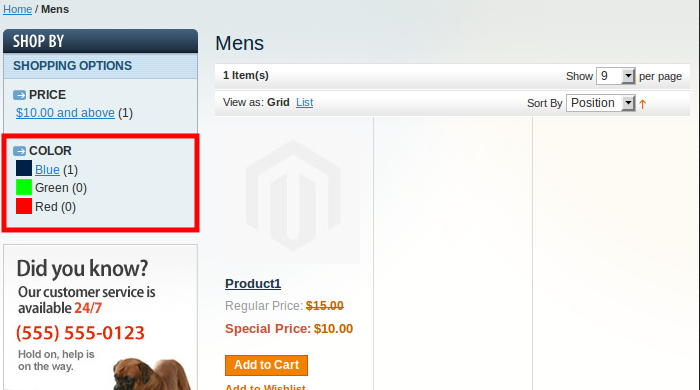 Is it compatible with Magento version 1.9.2.1?